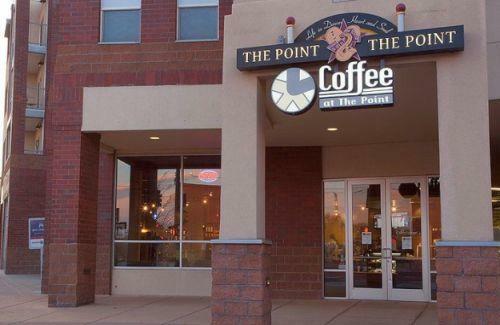 Coffee at the Point (The Point) rests at the heart (Welton Street & 27th Street) of the revitalizing Five Points neighborhood, a historic area in Denver, Colorado. The Point provides great quality products and excellent customer service. Providing Platinum Customer Service with a culture of exceeding your expectations is our specialty. Check out new and updated KUVO member card sponsors! KUVO Members receive a Member Card with benefits...discounts and deals at retail businesses, galleries, museums, theaters, restaurants, breweries, and venues. Our current membership card sponsors are listed HERE. Become a member of KUVO and join thousands of champions who have made a commitment to support quality jazz radio broadcasting on 89.3FM in Denver, 89.7FM in Breckenridge, 88.5FM in Vail, and across the world via the Internet and KUVO App. There's a membership level that's just right for you. Join now by filling out our secure online pledge form. For more information, please contact Genevieve Binder at genevieve@kuvo.org or 303.620.5794.